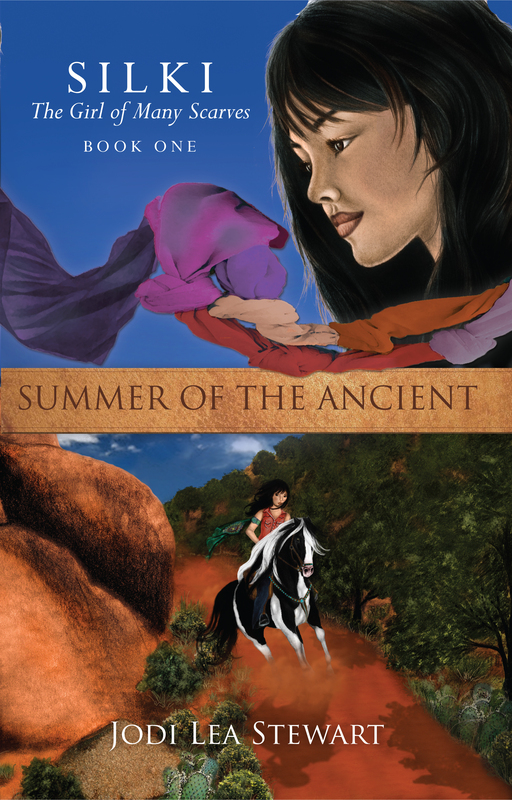 SILKI, a young Navajo girl, thought she'd made up WOL-LA-CHEE, the Ancient Ant Man, on one of her horseback rides with her best friend BIRDIE. However, when Wol-la-chee shrieks into her life one summer day on Concho Mountain, Silki's world turns upside down. With her family pushing her toward more responsibility and respect for her heritage, how can Silki find the time to solve this new and frightening mystery? If Birdie thinks Silki has gotten her real and unreal mixed up, will that push the two girls apart or bring them back together? Wild horses couldn’t pull Silki off her beloved Navajo Rez . . . or could they? Bummed that yet another summer has passed all too quickly, Silki and her best friend, Birdie, head out for one last hurrah at the Navajo Nation Fair. When the fun is overshadowed by the theft of a famous horse, Silki is plunged into a baffling adventure teeming with international undercurrents and intrigue. Boy-crazy Birdie is fluttering her eyelashes at Silki’s good-looking cousin from Oregon at every turn, and Rez legend Old Man Concho is coughing up secrets dating back to 1942. 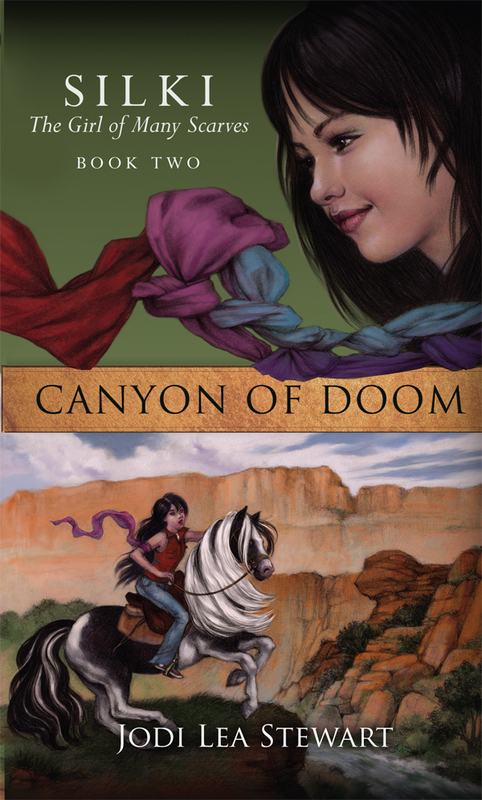 What possible connection does he have to the Japanese tourists, and will Silki discover an ancient truth about the Valley of Shadows in time to save Lava, the leader of the Ghost Herd, as well as salvage her own broken heart? 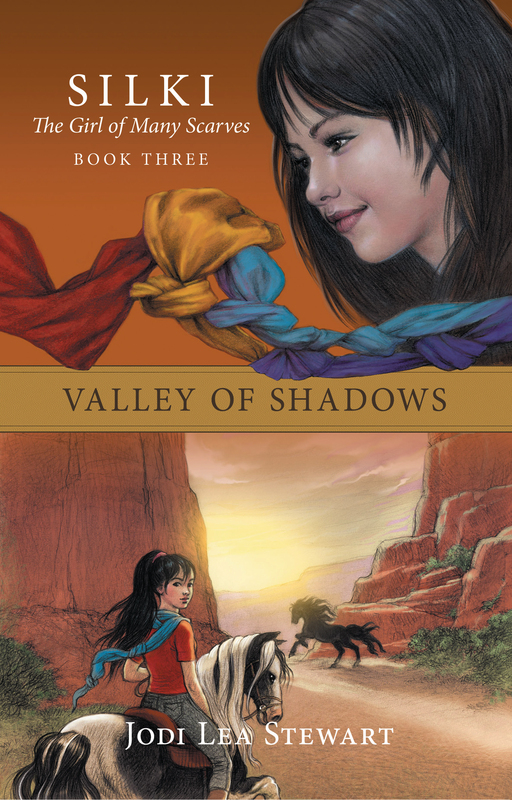 Woven with Navajo language, tradition, and lore, Silki, the Girl of Many Scarves: VALLEY OF SHADOWS is the final book in a trilogy of one girl’s adventure in the American Southwest.